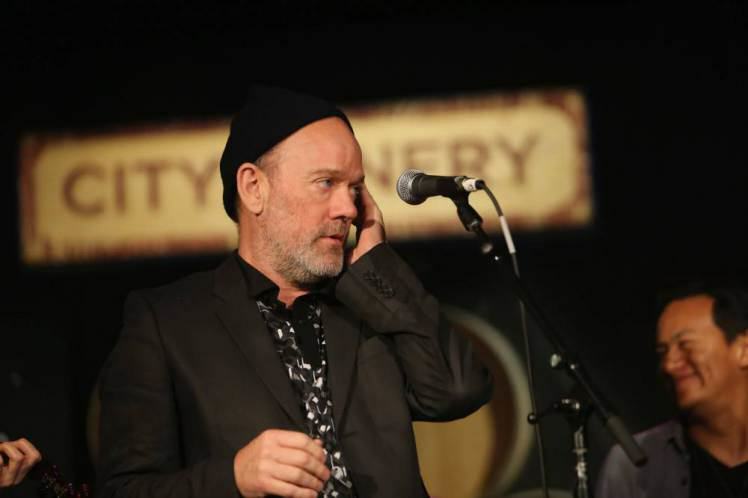 R.E.M frontman Michael Stipe has come out fuming after Donald Trump used one of the band’s songs as part of his campaign to be elected President of the USA. 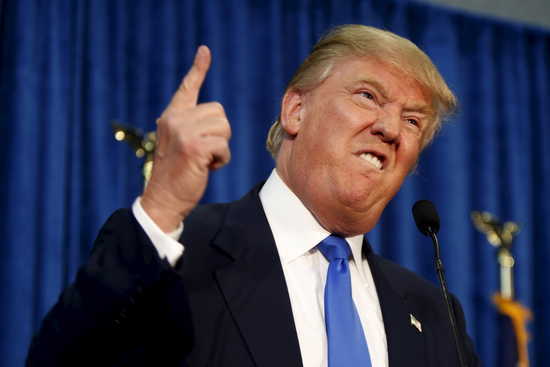 Trump left a rally in Washington to the sound of ‘It’s the End of the World as We Know It (And I Feel Fine)’ and it didn’t take long for the band to make it very clear that the use of their song was not authorised – and more than that, certainly not appreciated. 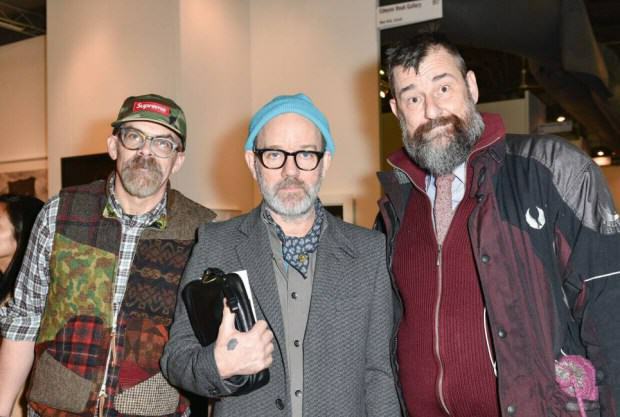 Michael Stipe took to the Twitter page of bassist Mike Mills, and posted what can only be described as a tirade. Go f**k yourselves, the lot of you – you sad, attention grabbing, power-hungry little men. Do not use our music or my voice for your moronic charade of a campaign. Pretty strong words, but then having seen some of the quotes that have come from Trump and his supporters, it’s hard to blame the guy for being pissed off really. While we do not authorize or condone the use of our music at this political event, and do ask that these candidates cease and desist from doing so, let us remember that there are things of greater importance at stake here. The media and the American voter should focus on the bigger picture, and not allow grandstanding politicians to distract us from the pressing issues of the day and of the current presidential campaign. Trump has certainly been told, not that he will probably care.